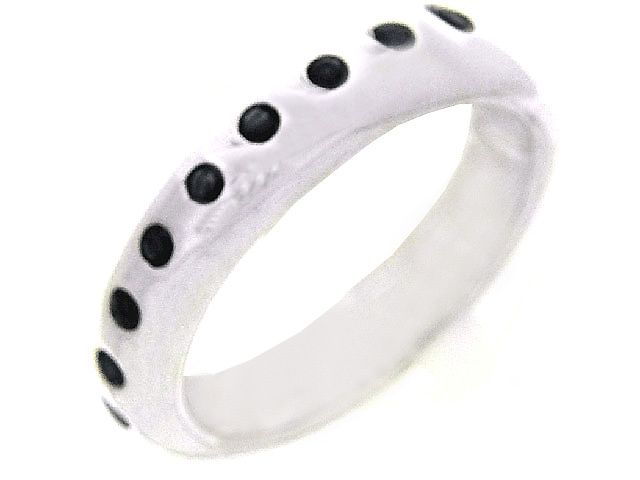 For those who love but do not wish to marry and those who have married and wish to announce their love further eternity rings are the perfect physical token to cement a loving relationship. Eternity rings take their name from the eternal never ending circle of gemstones around the ring and are popular rings to give to family such as a gift for a sister, niece or perhaps a gift for Mother’s Day. 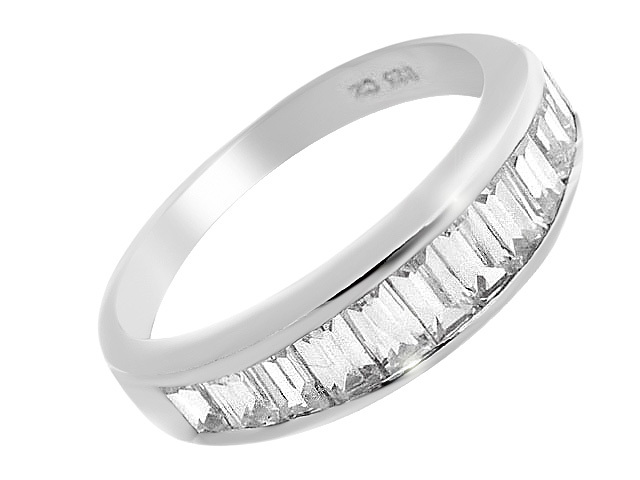 Eternity rings are lovely rings to give to lovers or friends as birthday presents and to celebrate wedding anniversaries too. 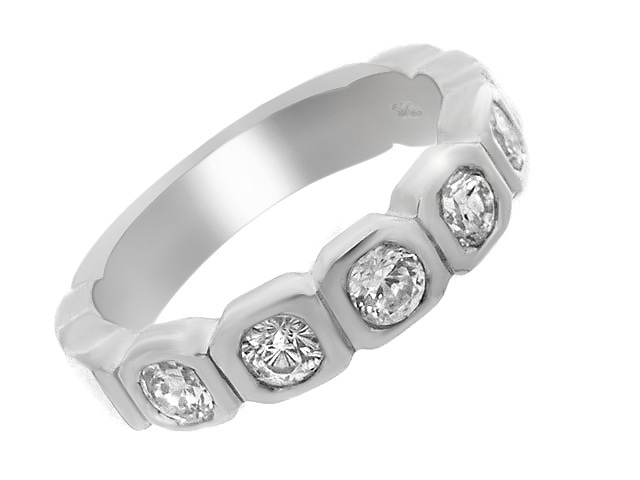 Eternity rings can contain diamonds such as the diamond eternity ring that is popular with young couples and with couples celebrating milestones in their relationship such as the birth of a child, or celebrating a number of years together. 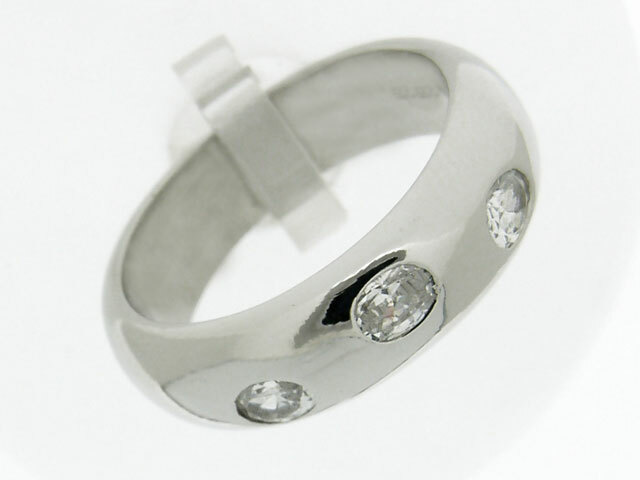 Eternity rings have a complete circle of gemstones and their sister rings known as half eternity rings are also popular as the half circle of gemstones can be easier to wear and you may find these eternity rings are more practical to wear when carrying out daily work. 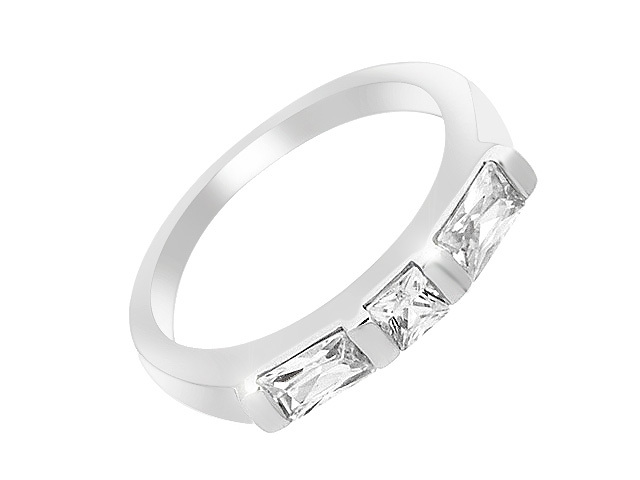 Eternity rings can contain a single type of gemstone such as diamond eternity rings or have multiple gemstones such as emerald and diamond, sapphire and diamond that alternate around the ring. 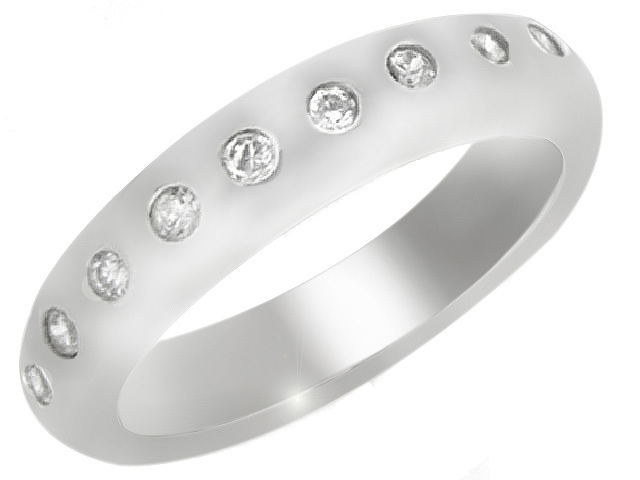 Alternating gemstone eternity rings can be used to symbolise the birth months of the person wearing the eternity ring and the person giving the eternity ring. 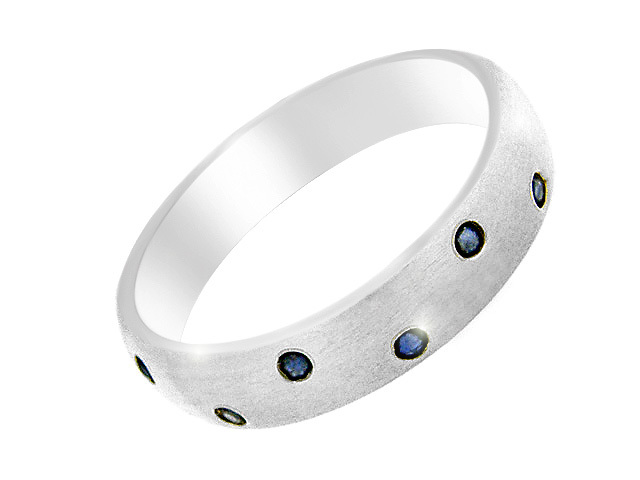 For example a diamond and sapphire eternity ring would represent the birth months of April and September. Eternity rings are the symbol of everlasting love as there is no beginning and no end to the circle within an eternity ring.